“When God chooses to test a people, is he going to do it in a way that is easy? 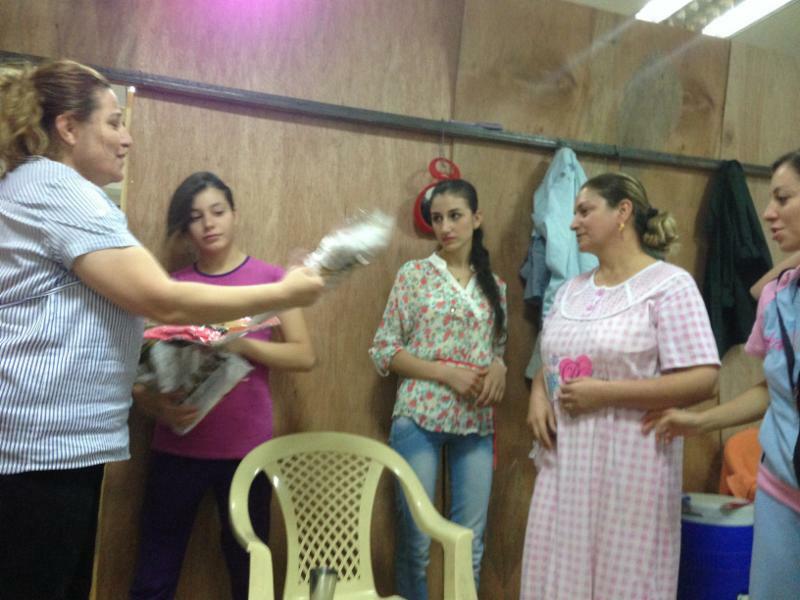 : an Iraqi pastor said, “Following Christ in an islamic culture is not an easy thing. But God has a plan” personally as I assess the situation, I see that God is using the extreme pain of these Christians to bring about a broken heart within the of Islam, the effect has been devastating. 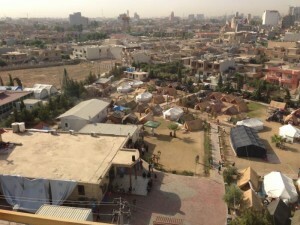 Living in tents, In 113° to 118° weather, These precious people who have left their houses cars and their livelihood waiting first upon the Lord, and then upon what ever assistance comes. We have been part of this effort, along with national and international church based outreach. the evangelical Church from Lebanon who is very familiar with suffering because of the wars that they have faced, we’re able to bring over 1500 tents to give temporary shelters for these people. One of the things that I’m proud of is that you allowed us to show up as a ministry with assistance such as, food, clothing, shelter, etc. two and a half weeks before the Red Cross came to Erbil… I think this is something that each one of you who have given to this project should feel very proud of. You showed up, and I can’t thank you enough for helping us make such a difference in the epicenter of this crisis. Another pastor made the statement,” We may not remember the gift that has been given, But we will always remember those who have helped and stood with us.” You have allowed us as a ministry to represent first Lord and you through your giving and your partnership with us. I’ve spoken with several from both International governmental services along with much of the larger Faith-based organizations. One of the great concerns is how long this is going to take in trying to facilitate meeting the needs that will present themselves. 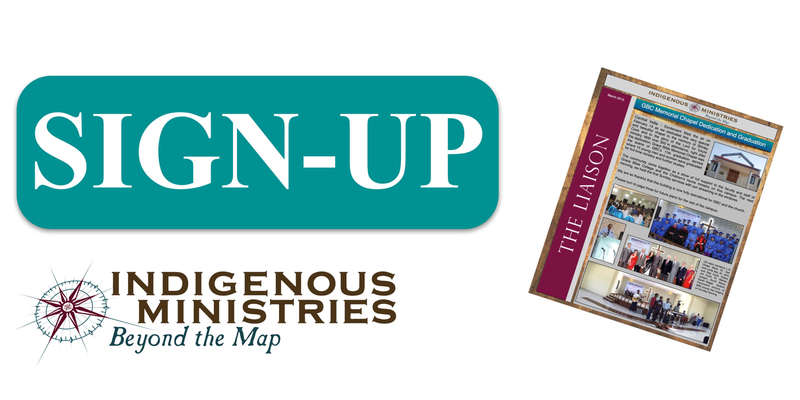 At this particular time, the local church is mobilizing trying to take their meager resources and preparing to face a coming winter, that will pose an even greater challenge that the heat that is taking place right now. 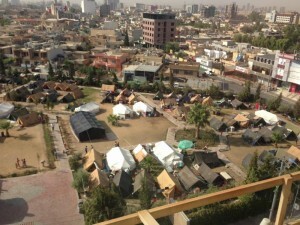 Christians are packed over into small parks, and yards of churches. New clothes to refugee families that have nothing but the clothes on their back. 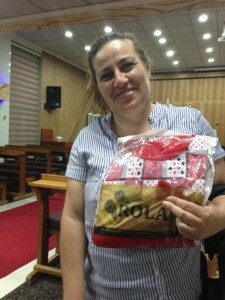 Nahal is the wife of an evangelical church in Erbil and helps us in distribution. 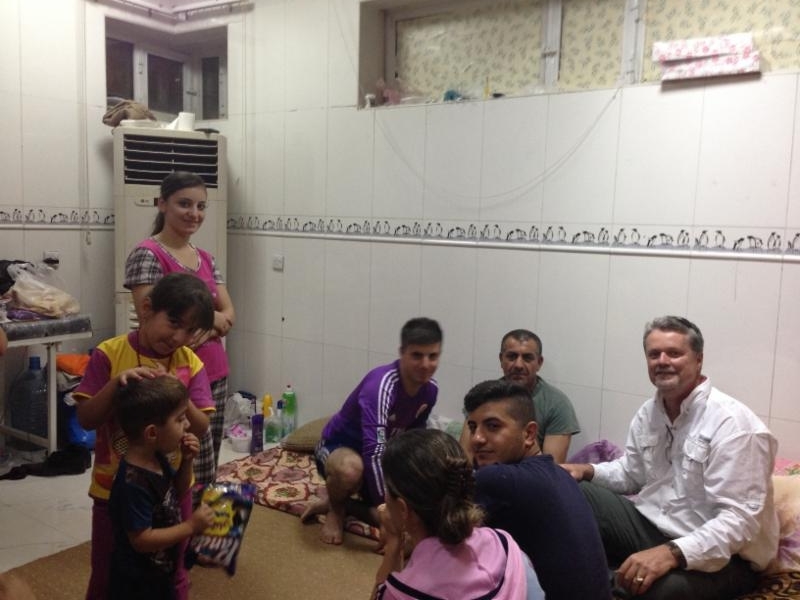 “I want you to know just how much you have helped in this crisis.” In talking with one pastor from Kirkuk, Pastor Haitham. 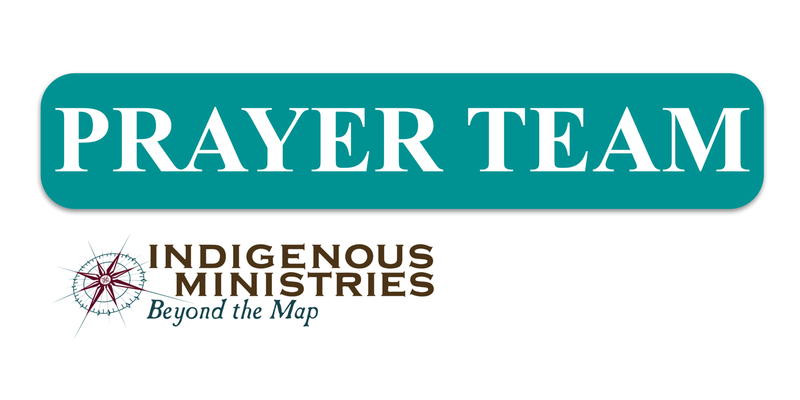 He shared that we as a ministry, IMI “has given us an incredible foundation to not only help other Christians, but be a witness for the Lord to Muslims… when this pastor reached out to a Muslim who have been displaced, He said “Why do you help me? I am supposed to hate Christians, yet you help me.” He has shared with me that many Muslims have trusted Jesus Christ as Savior through this crisis. In other words God is using this incredible and awful situation to show the reality of what true Islam is, and people are we thinking what they believe. You’re giving to this relief project has and continues to give us the ability to work with our national counterparts, In reaching a people who are up till now have absolutely refuse to think about Christianity. Yet the Lord is using this time of persecution to break the hearts of hard-hearted people. Because you are giving, we are able to share in a greater way what it means to know the one true God, and Jesus Christ his son. This is probably the greatest breakthrough that Iraq has known, in coming to know the Lord Jesus Christ. Thank you for your continued support in this project. We continue to push forward with support and assistance. 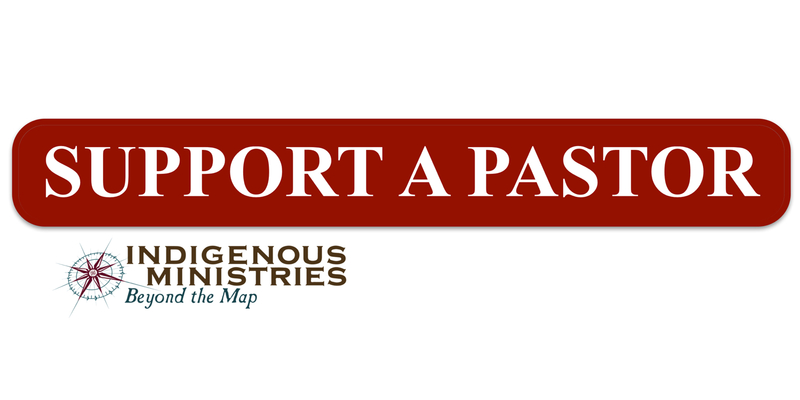 We invite you to respond to this crisis and reach out with Indigenous Ministries to our Brothers and Sisters in Iraq. Can you help us help them?